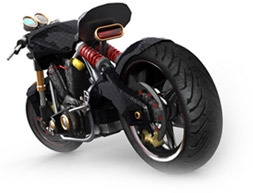 New vehicles in the game include supercars, superbikes, hot hatches, muscle cars and choppers. 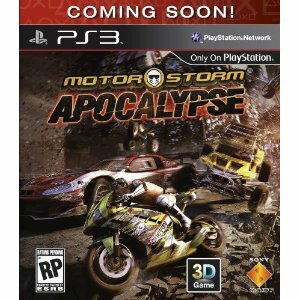 Apocalypse is the first game in the MotorStorm series to focus on an urban setting as opposed to natural environments. The City the Festival takes place in is enduring the throes of a massive natural disaster, causing the man-made structures in the city to visibly deteriorate. 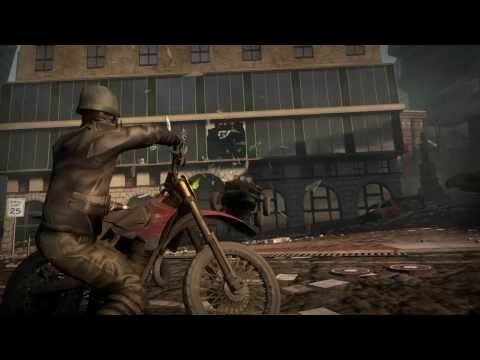 As players race through the tracks, the tracks can change in real-time; bridges can buckle and twist, buildings collapse and rifts open up beneath the vehicles as they drive. Players can also customize their vehicles with vinyls, vehicle parts, and modify the vehicle's handling, boosting and offensive abilities through perks. 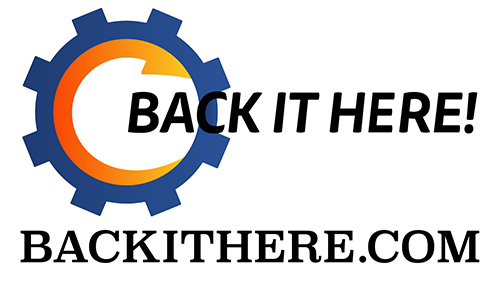 They are able to create and design their own game rules for online tournaments. A new gameplay element is the addition of "air cooling" one's boost. Similar to driving through cool water in Pacific Rift would speed up the rate of boost cooling, releasing the accelerator over a large jump will also cause the boost temperature gauge to drop quicker.